The Commissar Vanishes was declared an immediate classic on its first publication in New York, and has been hailed internationally as a brilliant and indispensable record of one of the darkest chapters of modern history. Throughout Stalin’s reign, from the late 1920s to the early 1950s, the physical eradication of the dictator’s opponents at the hands of the secret police was swiftly followed by a second death – the victims’ obliteration from all forms of pictorial existence. Photographs for publication were retouched and restructured with airbrush and scalpel to make the once famous vanish. At the same time, ordinary citizens, fearful of being caught in possession of material considered “counter-revolutionary” or “anti- Soviet”, were forced into defacing their own copies of books and photographs, often savagely attacking them with scissors or India ink in nationwide campaigns against the “relaxation of vigilance” and “collaboration with the enemy”. David King is the author of Red Star Over Russia: A Visual History of the Soviet Union from 1917 to the Death of Stalin (2009), winner of the Bannister Fletcher Award for best art book of the year 2010, Russian Revolutionary Posters: From Civil War to Socialist Realism, From Bolshevism to the End of Stalinism (2012), and numerous other books on Soviet subjects. He lives and works in London. 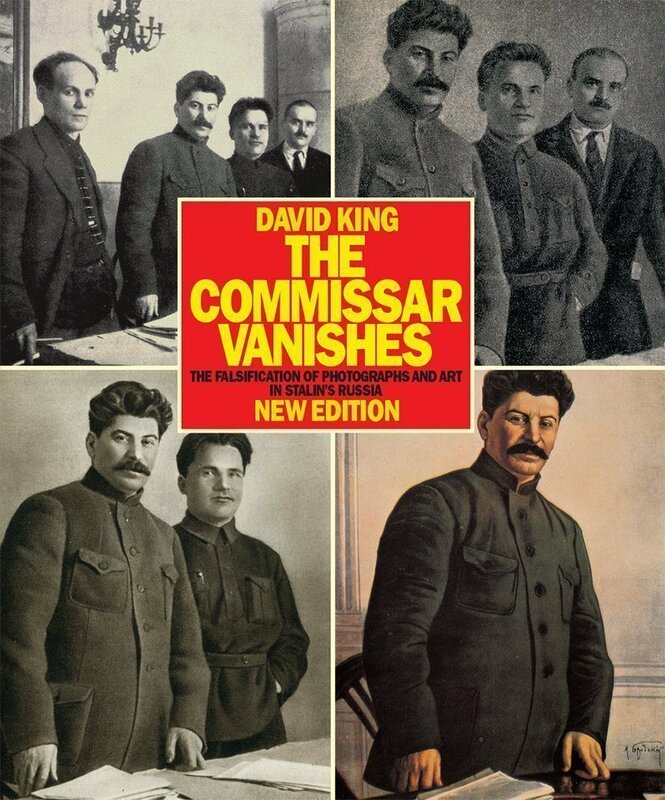 This new, enlarged and revised edition of The Commissar Vanishes is its first paperback publication in the UK . This book covers a vast range of material published in Britain, from the far left to the far right, on all aspects of the Soviet Union during 1929–1941. Marcel Martinet was involved in avant-garde literary circles in France in the early part of the twentieth century and was later closely associated with the campaign against the first world war. One of Russia’s greatest Marxist scholars, examines with an appreciative but critical eye the works of Marx and Engels on the problems of Eastern Europe. Onegin, one of the great classics of world literature, sweeps the reader along with its tender, witty and tragic tale of passion and death in the Russia of two centuries ago, and Thomas uses all his poetic skills to stay true to the original while making it seem effortless and immediate in English.